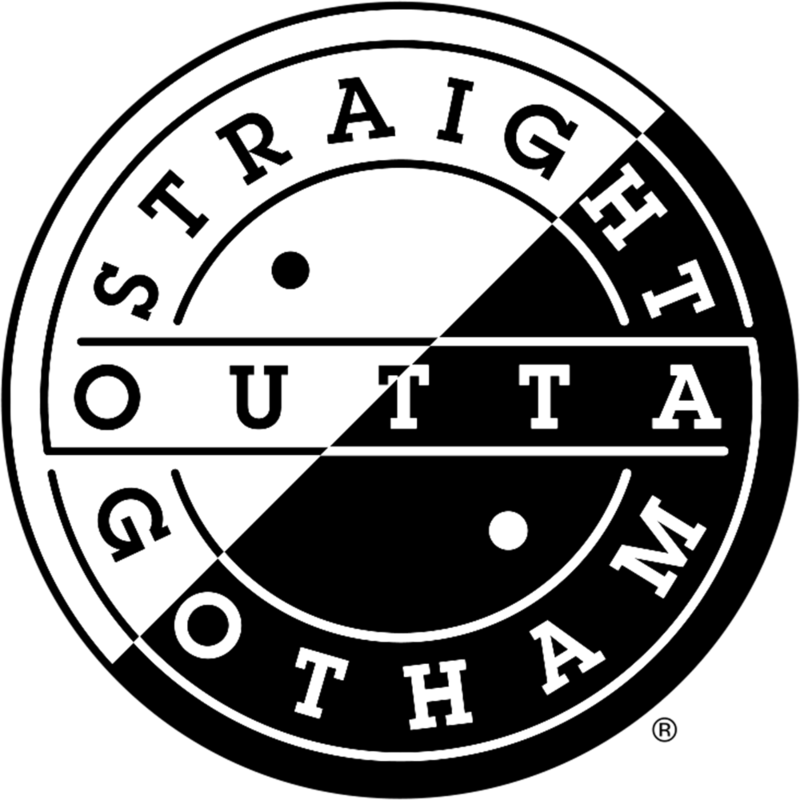 Straight Outta Gotham is a geek x hip-hop culture project started by Jamila one day when she was listening to “Knuck If You Buck” by Crime Mob. The Tumblr blog curates and shares geek references in hip-hop lyrics, as gifs and memes produced by her and her Robin-in-crime, Jemar Souza. It started off as a simple, fun project, but through publishing and larger endeavors, the duo plans to showcase the links between hip-hop and geek culture that have already existed, document the growing bond and create a brand for the otaku hip-hop heads to express themselves and connect with each other. Get a dose of geek x hip-hop culture in ya inbox.